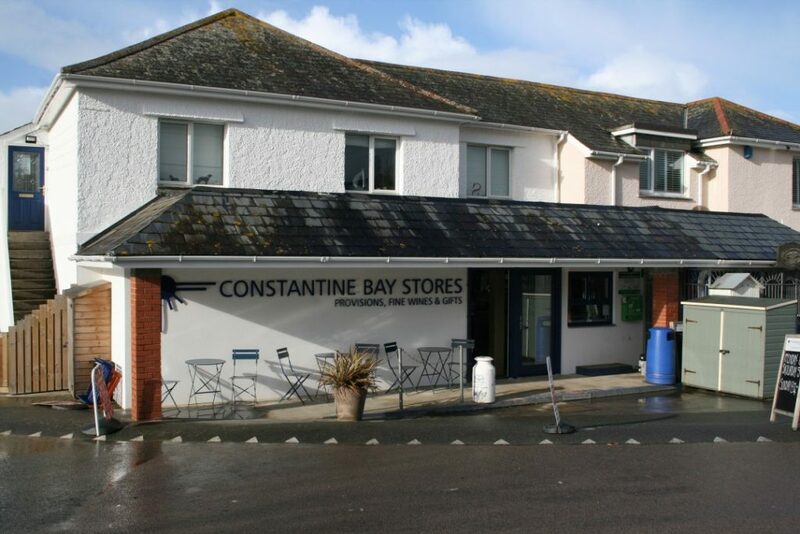 Constantine Bay Stores, on the north coast of Cornwall, first opened its doors in 1925. It was originally owned by the Davies family, selling local farm produce and daily provisions to villagers. The store has changed hands a number of times since then, but remains an independent, family-run business. 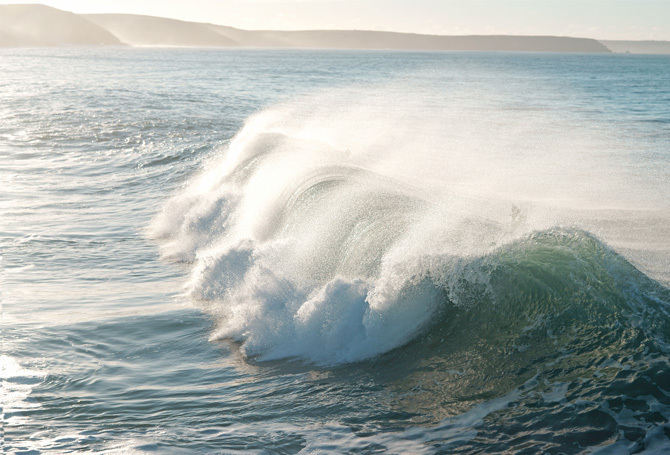 Its range has expanded significantly to include top quality, locally-sourced meat, fish, beers, ciders, fine wines, and gifts – keeping pace with Constantine Bay’s position as one of the West Country’s premier holiday destinations. It’s currently owned by Chris Keeble, former general manager at Rick Stein Fistral, and his wife, Amelia. They started stocking tubs of Treleavens ice cream in 2016. “Having already worked with Treleavens, I had built up a strong relationship with the team there and knew their brand would sit well as a premium product in the store,” said Chris. Treleavens’ ice creams have proved to be a popular choice with Constantine Bay customers. Since first buying the shop, Chris and Amelia have renovated the building, adding a serving hatch to offer Treleavens’ scooping range, as well as its retail tubs. “We soon realised that offering a soft scoop would be a great addition,” said Chris.